This workshop will help explain how to effectively and consistently convert high income into appreciating assets that will provide for your desired lifestyle now and into retirement. A discounted self-park rate of $30.00 per vehicle, per day. Valet parking is $49.00 per vehicle, per day. Please note that all parking is strictly subject to availability at time of arrival in the Hotel car park and is not reserved. 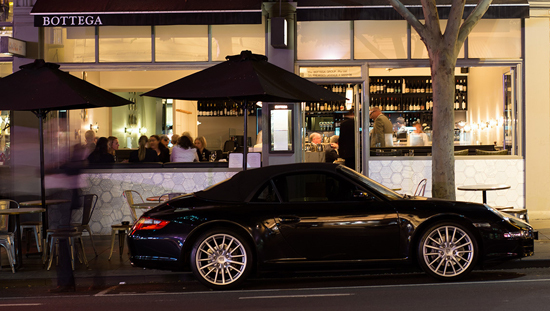 Located on Bourke Hill in Melbourne's Little Italy, the cosy, welcoming ambience of Bottega coupled with some of Melbourne's best modern Italian food, will provide comfort as our key note speaker Daniel Kaufman guides you through the impact of divorce on group medical practices.